Authorities in the United Kingdom have confirmed that fugitive billionaire Nirav Modi is in their territory following which the CBI has moved an extradition request, officials said. The CBI has sent the request through proper channels. It has been submitted to the Home Ministry which will send it to the UK through the External Affairs Ministry, they said. The CBI has also requested the UK authorities to detain him. Interpol had issued a Red Corner Notice against Modi, one of the masterminds in over £1.34 billion fraud in the Punjab National Bank. The case pertains to allegedly cheating the state-run PNB through fraudulent issuance of Letters of Undertakings (LoUs) and Foreign Letters of Credit (FLCs). The CBI recently chargesheeted both Modi and his uncle Mehul Choksi separately in the scam. The scam, which reportedly began in 2011, was detected in January this year, after which PNB officials reported it to the probe agencies. The ED had conducted 260 searches in this case across India. 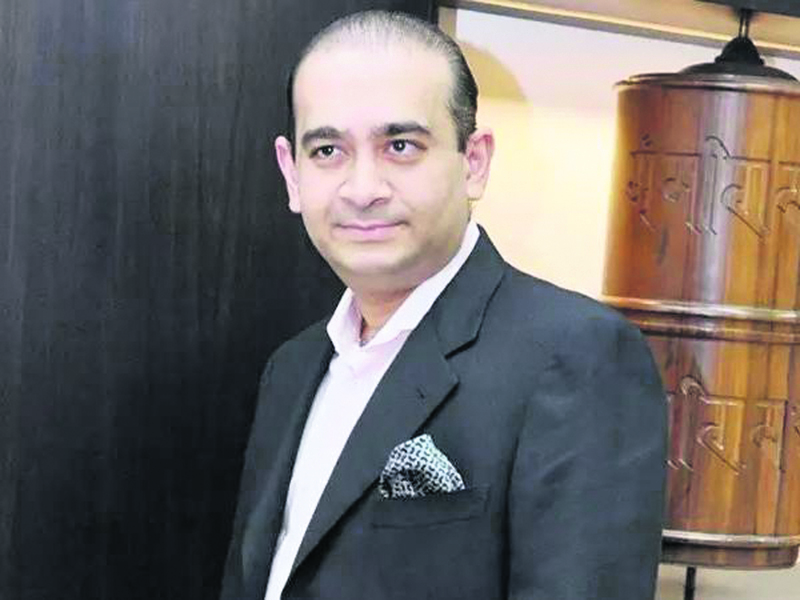 Recently, a special Fugitive Economic Offenders Act court in Mumbai issued public summons to the sister and brother of Nirav Modi, the main accused in the USD 2 billion bank fraud case, asking them to appear before it on September 25. It said if they fail to appear, their assets will be confiscated under the newly enacted Act aimed at curbing big ticket economic crimes. The Fugitive Economic Offenders Act came into force from July 31. Cases of frauds, cheque dishonour or loan default of over £10 million would come under the ambit of this ordinance.